Like films? Like books? Like talking about films and books? In association with Charlie Byrne’s Bookshop, Pálás is delighted to present a monthly Cinema Book Club. Go to Charlie Byrne’s Bookshop and mention the Pálás Cinema Book Club to get 10% off your copy, then join us at Pálás to watch the film and discuss the (de)merits of each in the bar afterwards. If you show your Charlie Byrnes receipt at Pálás you get 10% off your ticket as well! No membership necessary but please keep an eye on Pálás website, Facebook, Twitter and Instagram for updates on forthcoming events. Charlene Lydon is the Programmer for Pálás, Light House, and Volta.ie. She is passionate about film and has worked in the Irish film industry for the past decade. She relishes the opportunity to explore new and classic films with a unique audience viewpoint via Cinema Book Club. Chelsea Morgan Hoffmann is the Head of Development for Element Pictures and works with screenwriters and novelists every day to bring scripts to the big and small screens. She loves dissecting why adaptive choices might have been made and getting the audience response for what works – and what definitely does not! 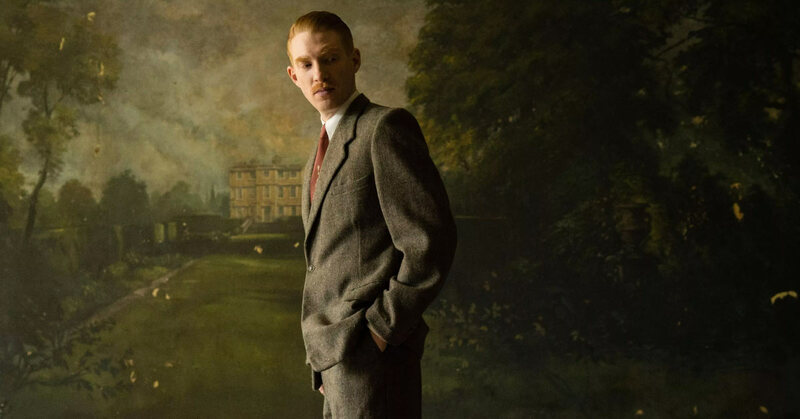 The film, directed by Lenny Abrahamson is adapted from the Booker Prize-winning gothic novel, The Little Stranger by Sarah Waters whose novels have been adapted previously by Park Chan Wook – Fingersmith, which was adapted as The Handmaiden in 2017 and an acclaimed BBC adaptation of Tipping The Velvet in 2002. 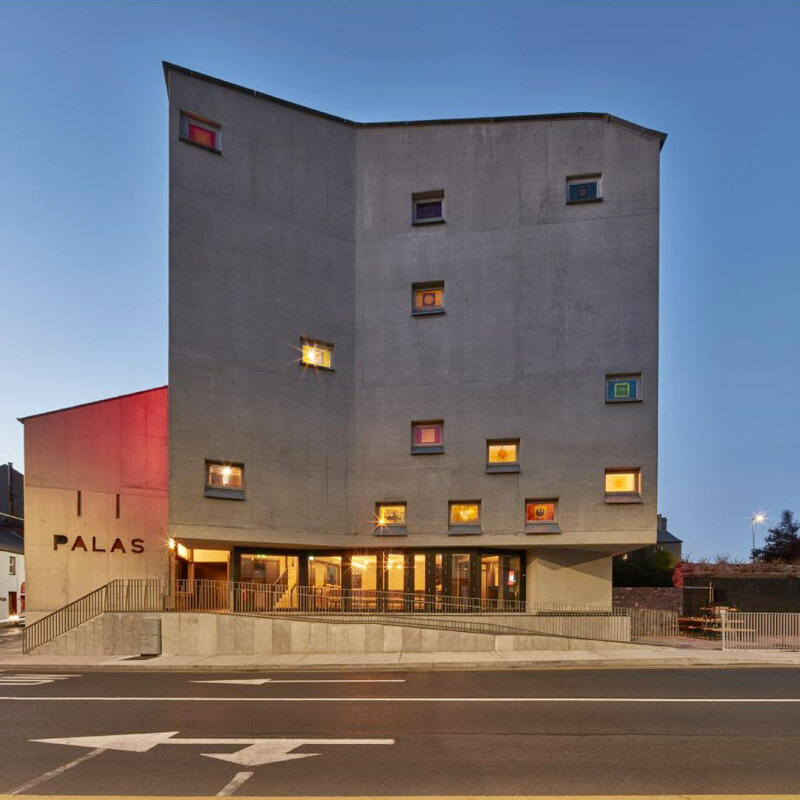 Pálás a new three screen arthouse cinema and cultural space in the UNESCO city of film- Galway. 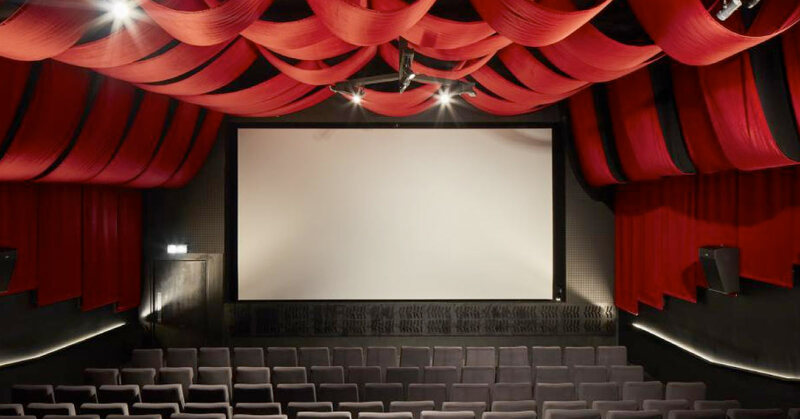 Designed by Architect Tom de Paor, Pálás is a seven-story concrete monolith, housing a three-screen independent cinema, a beautiful bar and restaurant for you to enjoy with your fellow film-lovers. It occupies the garden of a reinstated 1820s merchant house. Throughout the building you will discover 22 beautiful resin-coated windows designed by Irish artist Patrick Scott. Pálás is an intriguing architectural space for our customers to explore, right in the heart of Galway’s Latin Quarter.